Incredible. An absolutely beautiful plant was delivered on time. Exceeded my expectations since I was so far away and just had to have faith that what I ordered online would be worth it. Worth every penny. Enchanted always do a great job. Never disappoint. Thank you so much for delivering my mum's beautiful flowers today, she was absolutely thrilled with them! Efficient service and gorgeous flowers. Very much appreciated! Flowers arrived looking just like the picture on the website at the exact time I requested. Fantastic service and just what I needed seeing as I live 2000+ miles away from my mum and wanted her to have something special for Mother?? ?s Day! Thank you! Always fresh and beautiful flowers, very easy to order, prompt delivery. Tried others, but now use this company only. Excellent service. 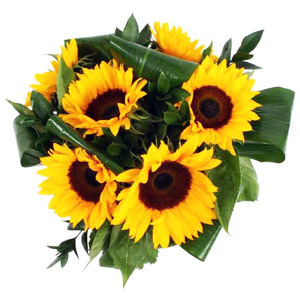 Ordered the flowers from the UK to be delivered to my friend in Paphos the next day. The flowers were beautiful, so much nicer than i thought?? and more importantly my friend loved them. I use Enchanted on a regular basis and every delivery has been exceptional. Within 2 hours the flowers were sent. Amazing service!